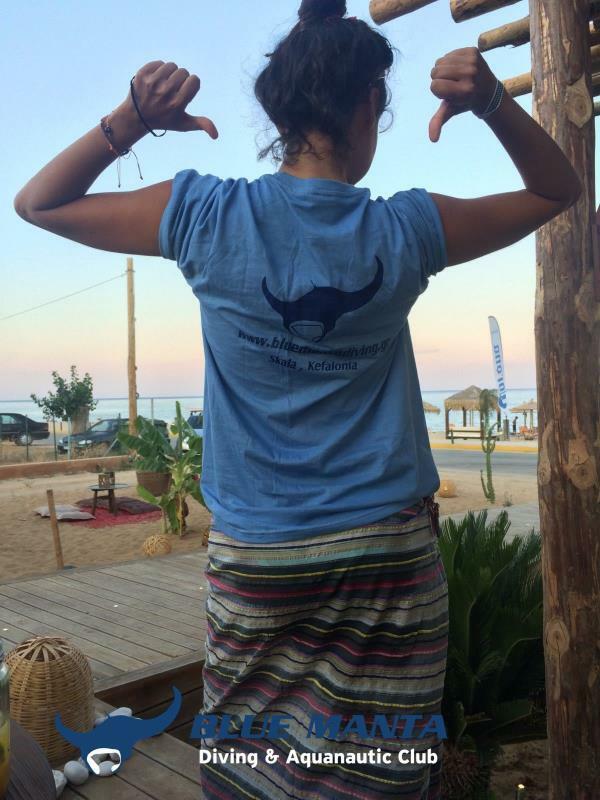 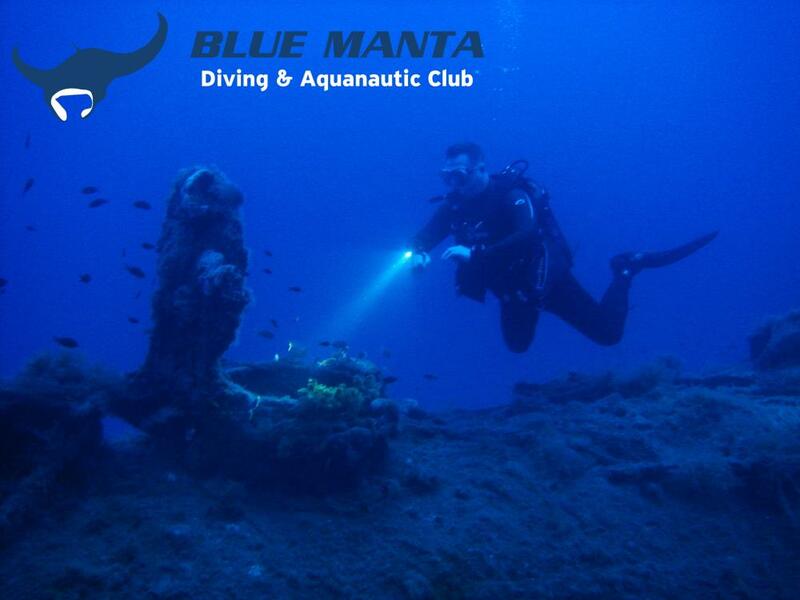 Bluemanta Diving & Aquanautic Club is committed to providing high-quality diving and snorkeling services in the area of Skala in southeastern Kefalonia. 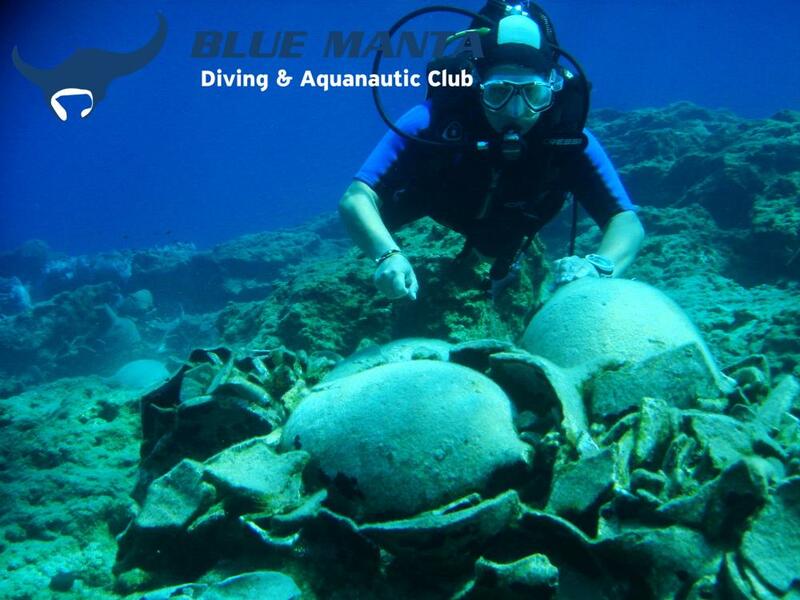 Located on the coast amidst Tara beach, Bluemanta Diving has direct access to the best diving and snorkeling sites in the area, including the famous HMS Perseus submarine, ancient wreck sites and reefs full of aquatic life. Using nothing but the most proven and newest equipment, diving for absolute beginners or for certified recreational divers, as well as diving courses from entry level to professional ratings are available. We are affiliated with PADI and PSS, while also employ CMAS dive guides. 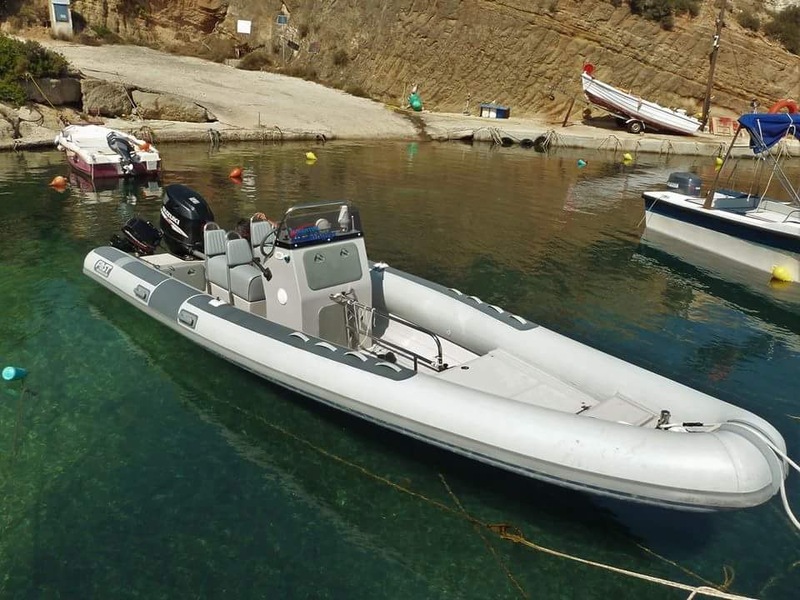 Our gear is brand new CRESSI, we also use steel cylinders and filling them with a BAUER air compressor which complies to the highest standards for air quality. 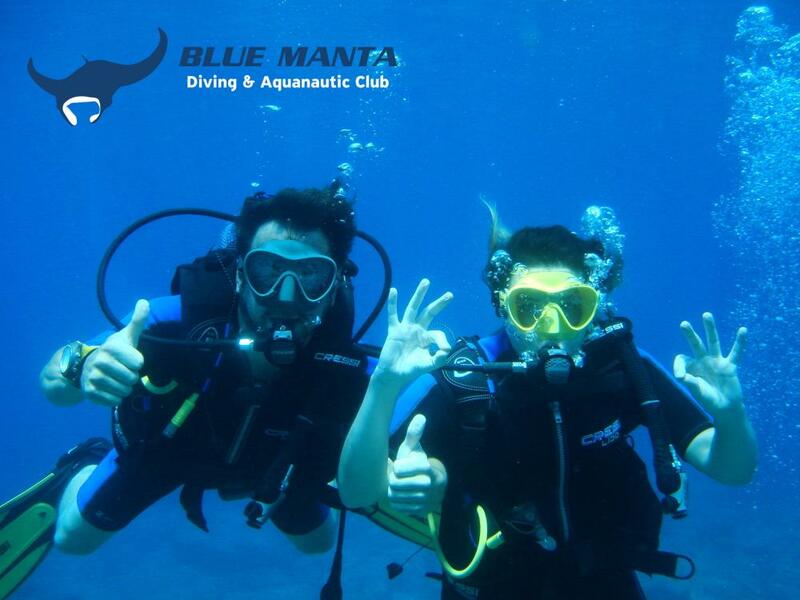 Our goal is to offer friendly diving services, and dives are conducted in a relaxed manner, while our instructors and diveguides are always there to give a helpful hand, a piece of advice. Free water, fresh drinks and fun between dives are included! 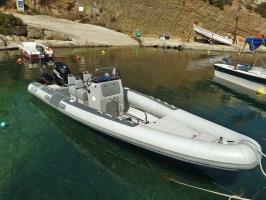 Exclusive boat or snorkeling tours for families or small parties are offered, onboard our modern leisure RIB.